The annual careers and skills event formerly known as The Skills Show has been renamed as WorldSkills UK Live for this year’s edition. Taking place from 15 – 17 November at the NEC Birmingham, Worldskills UK Live claims to be the biggest event of its kind in the country. The Skills Show, which launched in 2012, attracted over 70,000 visitors last year and hosted the prestigious National Finals of the WorldSkills UK Competitions. As the finals form the centrepiece of the event, it was decided to rebrand the show to reflect their importance. The show also provides a forum for young people to meet with employers and training providers, as well as find out about career options such as apprenticeships and further learning. 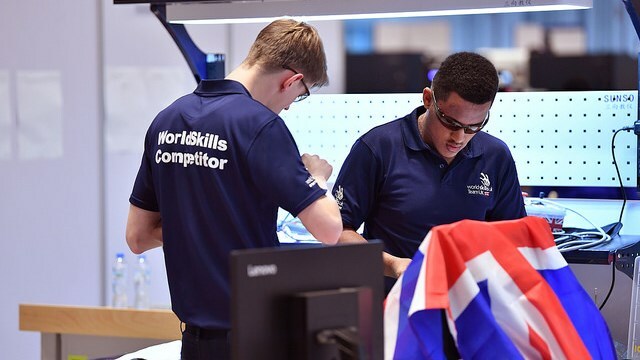 “We are excited to announce that The Skills Show will now be known as WorldSkills UK Live,” said Dr Neil Bentley, chief executive of WorldSkills UK. 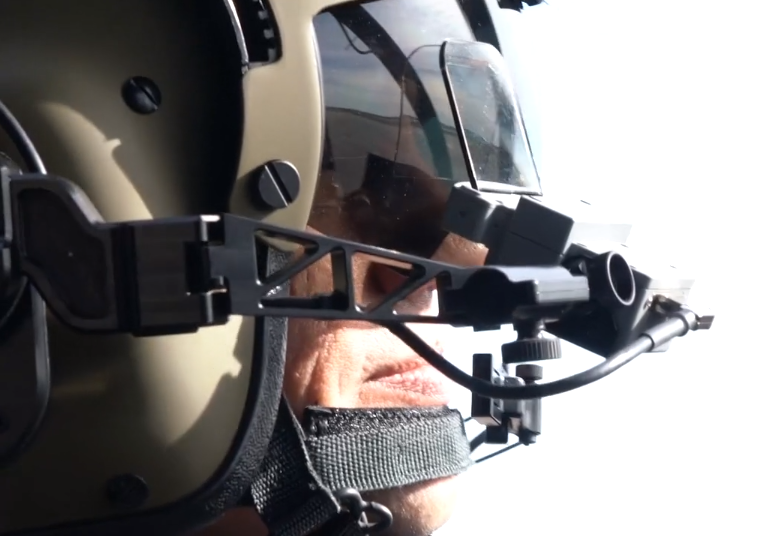 “Live will build on achievements to date, creating more vibrant and dynamic activity, enabling thousands more young people to speak with employers, colleges, independent training providers and apprentices about their career options and choices. The best and brightest that compete in the National Finals will go on to represent the UK at the biennial international WorldSkills event, which will take place next year in Kazan, Russia. In Abu Dhabi last year, 59 different countries competed against one another across 51 different skills events at WorldSkills 2017.